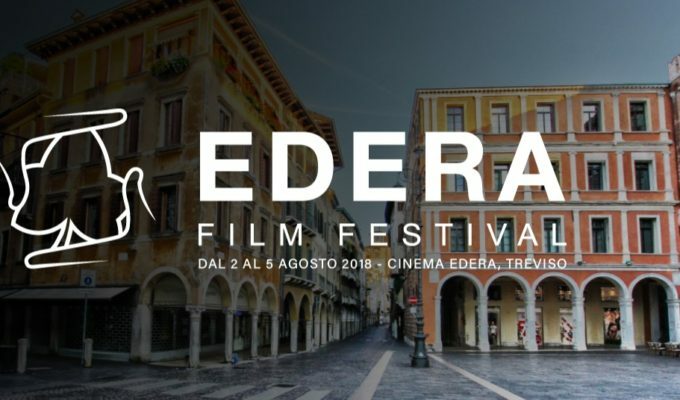 Hausbrandt is sponsoring the first edition of Edera Film Festival, an event dedicated to film directors under 35 which will take place in Treviso, Italy, from 2 to 5 August. Aimed at giving voice to emerging filmmakers who are committed to narrating reality, its transformations, and the contradictions of contemporary world by combining international vision and a privileged look on local territories, the event will showcase 42 movies in competition, selected among more than 1.300 submissions: 6 feature films, 12 documentaries, and 24 short films. The movies’ countries of origin include Italy, Greece, Spain, Argentina, India, Armenia, the United States, Mexico, Chile, Switzerland, the United Kingdom, Iran, France, Mauritius, Russia, the Netherlands, and Germany. During the event, at the Cinema Edera café, Hausbrandt coffee will be able to offer pleasantness and intensity to the guests. The collaboration with Edera Film Festival reflects the constant commitment of the Company to acknowledge the importance of supporting art in its many forms.